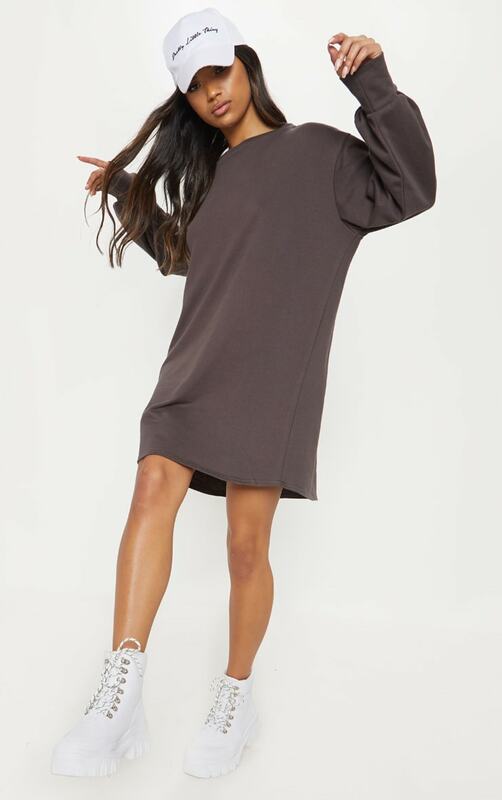 We are obsessing over this hue this simple but chic sweater dress is perfect for dressing up or down. 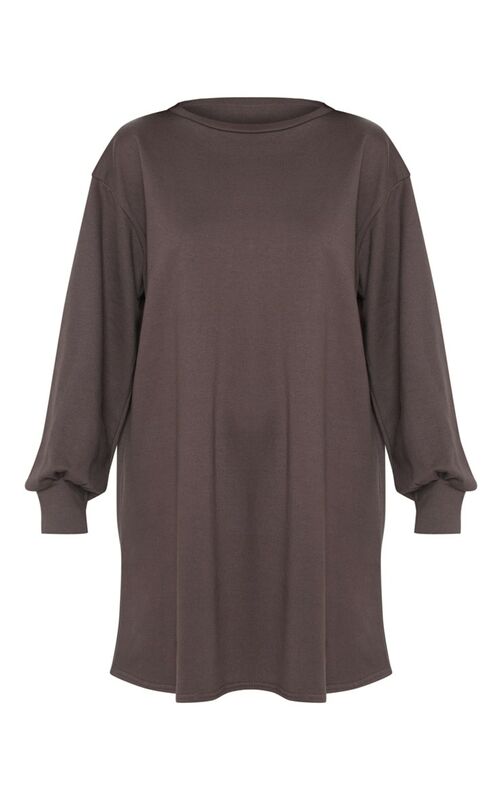 Featuring a chocolate material with a loose fit and long sleeves. Team this with biker boots and cross body bag for an off-duty look we are loving.